This property is selling Sept.15th at 10 AM, at Absolute Auction (regardless of price). 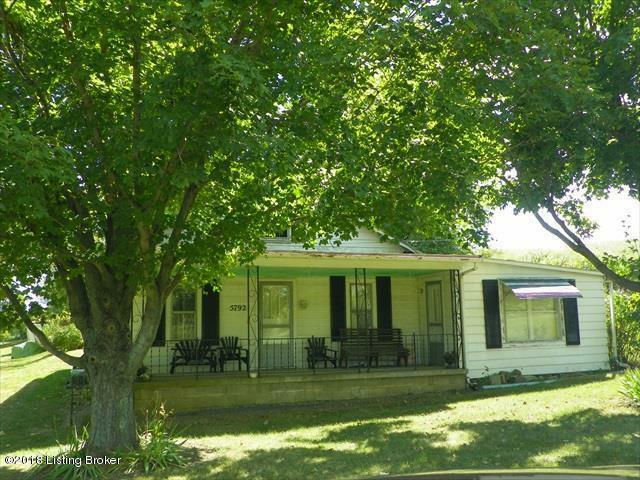 Close to I 71 and local shopping.30 minutes to Louisville. Great investment opportunity! We will also be selling all personal property regardless of price. There will be a 10% buyer's premium on all property both real and personal. Buyer shall be required to make a deposit, at the time of sale, equal to 10% of the purchase price of the real property. Closing shall be 30 days from date of sale.List price is for MLS entry purposes. Property sells regardless of price.